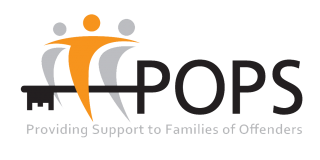 Partners of Prisoners & Families Support Group (POPS) aims to provide a variety of services to support anyone who has a link with someone in prison, prisoners and other agencies. 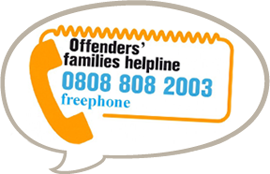 POPS provides assistance to these groups for the purpose of enabling families to cope with the stress of arrest, imprisonment and release. The successful applicant will participate in the day to day running of the prison visitor centre. Provide a welcoming and supporting environment and deliver a high standard of customer facing services, interacting with visitors to provide emotional and practical support to enhance the visitor experience. The deadline date is Monday 7th September. We will only contact successful applicants. POPS is an equal opportunities employer and an Investor in People. An enhanced DBS disclosure will be required for this post as well as proof of any required qualifications.